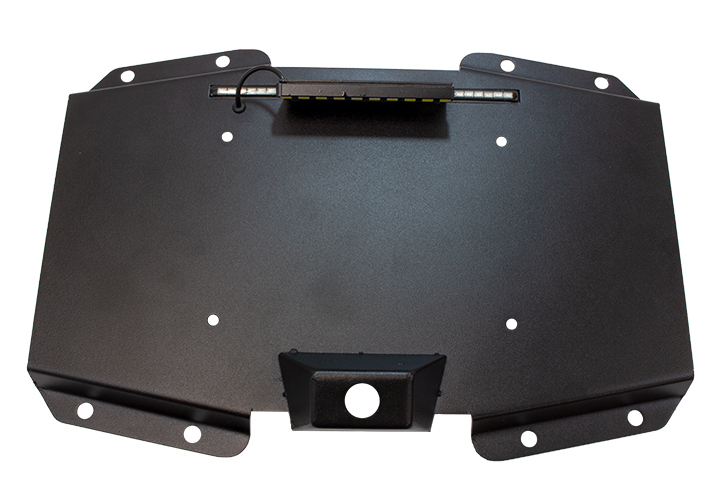 Our BackSide License Plate Mount with LED for your JL Wrangler comes in a black textured finish that resembles your OE door handles and side mirrors. Each set is inspected for fit, finish, and function. It comes complete with all hardware needed for installation.